Pristine beaches and rainforests to the north. The ‘real’ outback and slices of history everywhere to the west. Intriguing sugar cane and mango farming communities to the south that are shamefully often skipped on the northbound commute. The Great Barrier Reef and one of Queensland’s best kept unique island secrets to the East. Townsville is often overlooked by its luscious northerly neighbour Cairns, but there’s a reason it is the unofficial capital of North Queensland. As diverse as it is interesting, you can stock-up on just about anything you need here, and I don’t mean just at the shops. This tropical hot-spot will fix almost any craving. Inspiring theatre, making friends of the furry and scaly variety, a fancy meal, new knowledge, some much needed sunshine, a heart rate challenge, or simply an exquisite reminder of what a beautiful country we are so lucky to live in; Townsville and its surrounding region will not let you down. Mind you, the whole area could go to ruins and we’d think it was a top spot as long as we could still venture across to Magnetic Island (or Maggie as the locals call it). Don’t let the temperature gauge fool you either. While it can drop down overnight, us Southerners will still notice the difference in humidity so be prepared. But its these warm to mild winters that make it the perfect time to embark on a host of action-packed sporting events. In Townsville you need to be prepared for a busy itinerary, and get ready to step-back in time to a place full of discoveries waiting to happen. Located on the Bruce Highway slightly out of town, you may find a little bit of offensive highway noise (depending how lightly you sleep) but the spacious and shady sites keep guests coming back time and time again. The managers are friendly and will help you plan your stay. Pets are welcome but not neglected to annoy other campers. 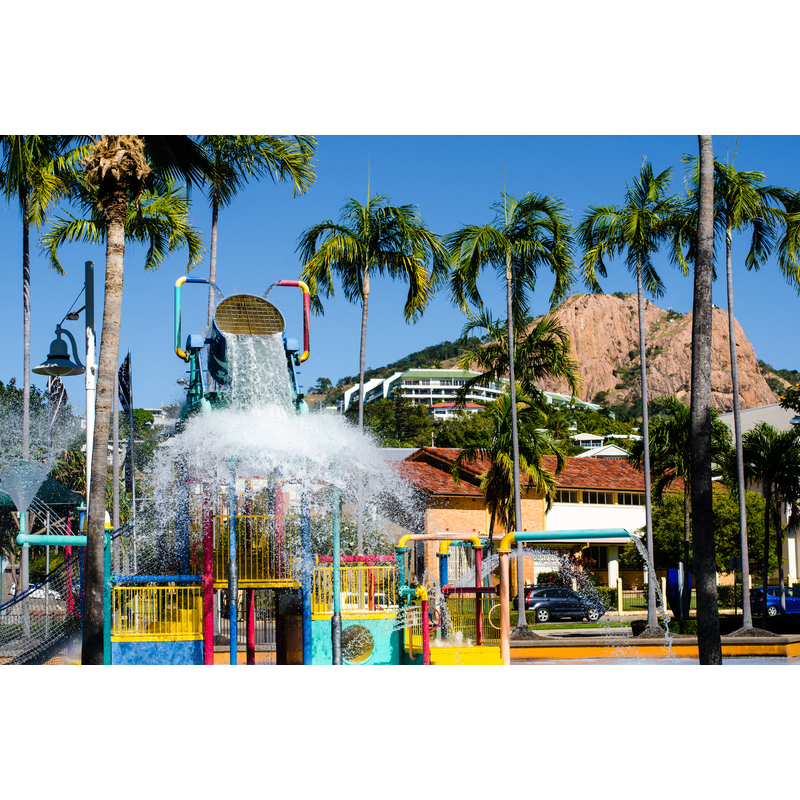 It’s the perfect base for a short or long stay exploring the Townsville region. A real value-for-money kind of place. Lake Paluma is nestled among world heritage-listed wet tropics rainforest. As such, strong winds and heavy rainfall can cause road closures so always check weather conditions before you travel. Campers must be self-sufficient and have booked, paid for, obtained and display a permit for their site before entering the campground. 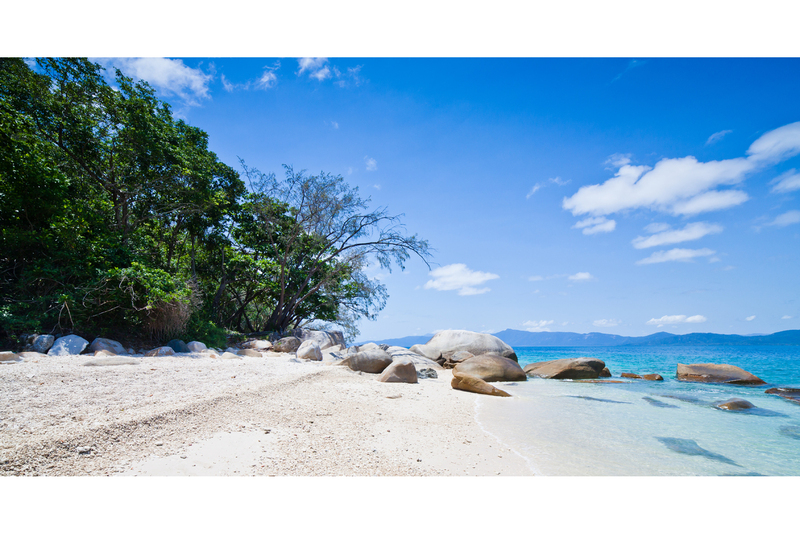 There are a great number of campgrounds throughout the National Parks in the Townsville region. They vary in facilities, accessibility and distance from townships. Popular campgrounds include: Jourama Falls & Big Crystal Creek (Paluma National Park), and Broadwater (Abergowrie State Forest). For a full list of National Park campsites in the Townsville region please see the following link. Locations include: Saunders Beach, Bluewater Park, Toomulla, Rollingstone Park & Balgal Beach. Free, however strict 48hr stay and max site limitations apply. It is a truck stop, and it is beside the highway, however pets are welcome and there are lots of facilities, so depending on your preferences may be suitable for on overnight stop. For more information for rest areas in the Townsville region please see the following link.